Memorabilia has been a big part of Major League Baseball for many decades. Baseball cards, uniforms, and more have been important for fans to not only build their own collections but to engage with the game. In the present day, MLB fans enjoy collecting items and players in the virtual world as well and now they'll have the chance to do so through a crypto-based video game created through Ethereum's blockchain. According to a report from Yahoo Finance, MLB digital collectibles are coming to Ethereum's blockchain via Lucid Sight, a blockchain gaming company. What is MLB Crypto Baseball? The golden standard of blockchain-based gaming is Cryptokitties. Radarzero just reported an in-depth look at the game that lets users buy and trade kitties on Ethereum's blockchain network. 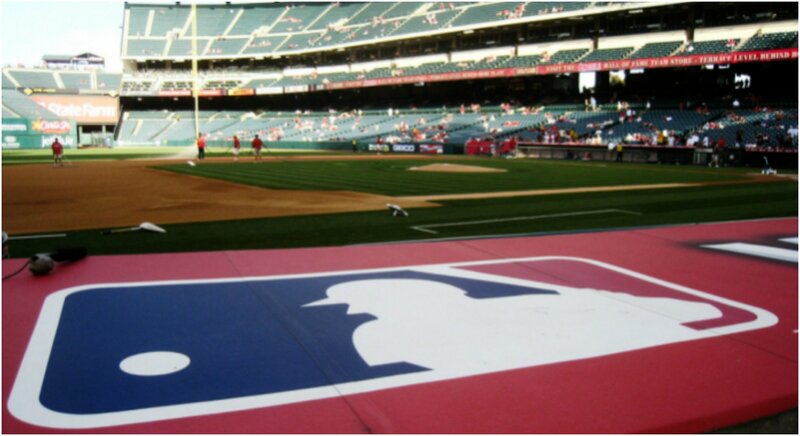 Major League Baseball is now looking to follow in its footsteps with "MLB Crypto Baseball." 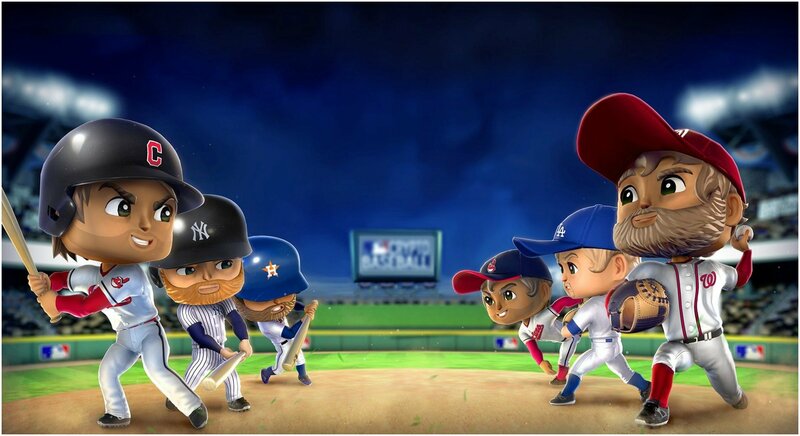 The game will allow users to buy digital avatars tied to specific moments during recent baseball games. What Does MLB Hope to Accomplish With "MLB Crypto Baseball?"